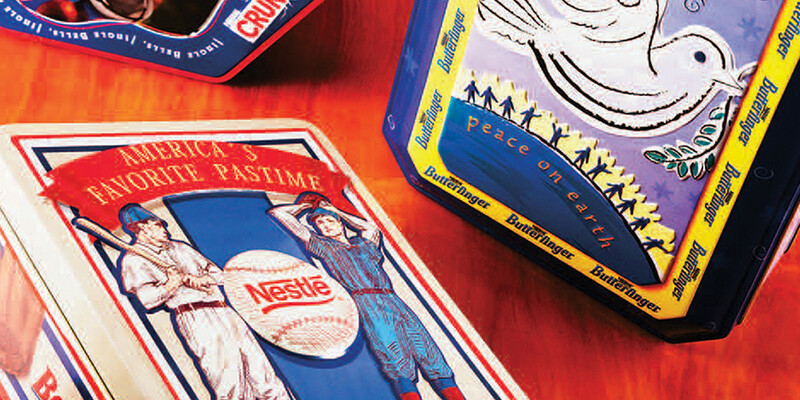 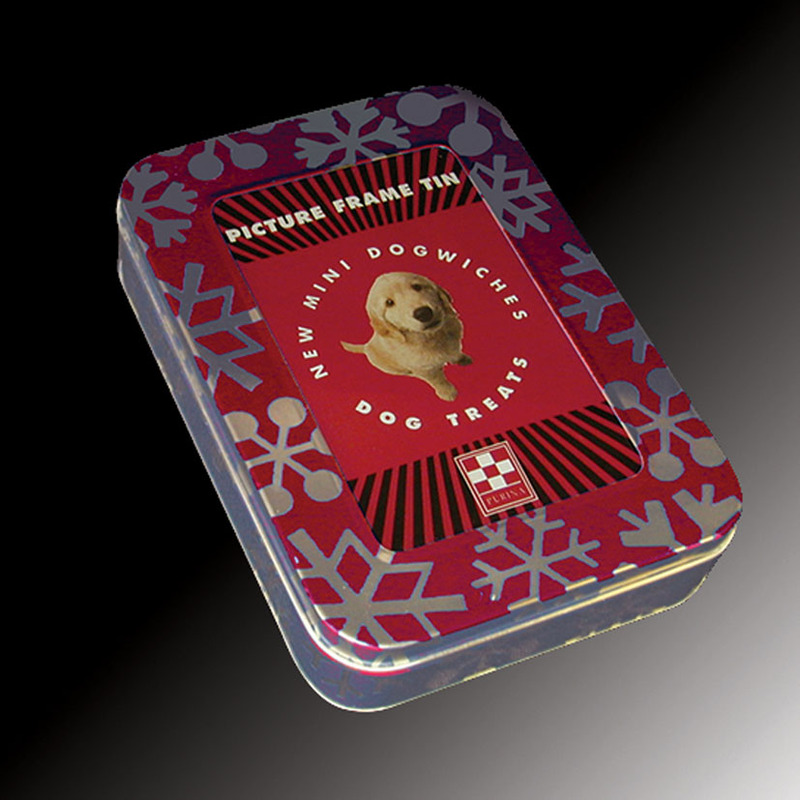 Custom Illustrations on reusable candy tins were created for holiday packaging and sold in mass merchant channels. 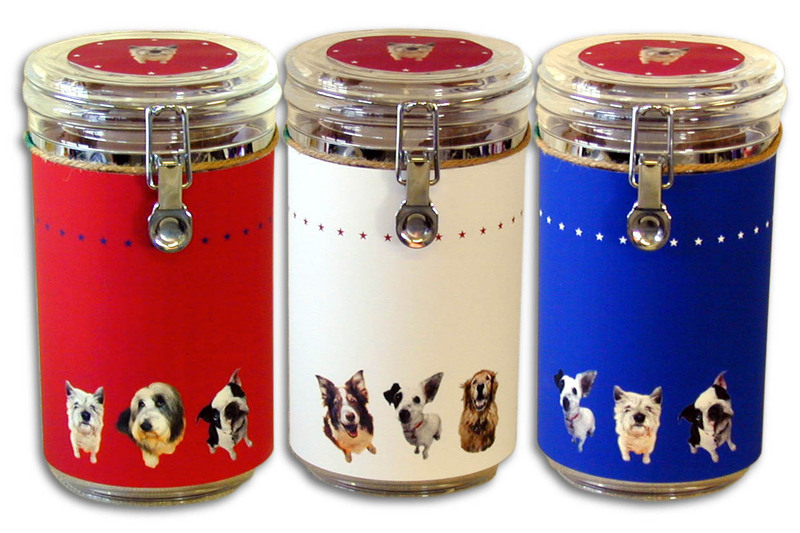 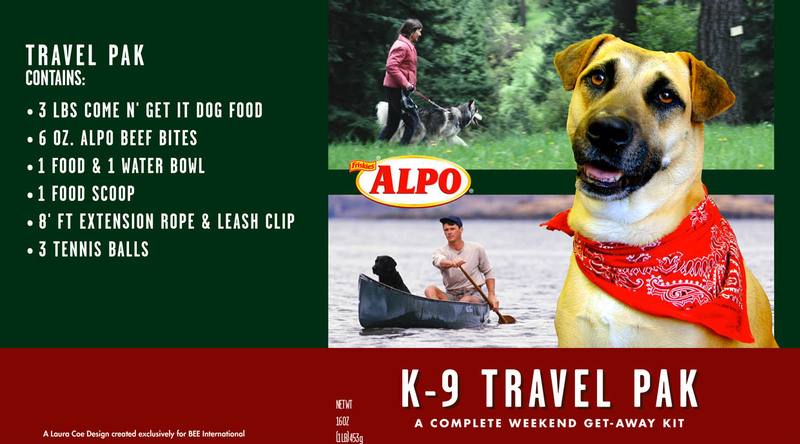 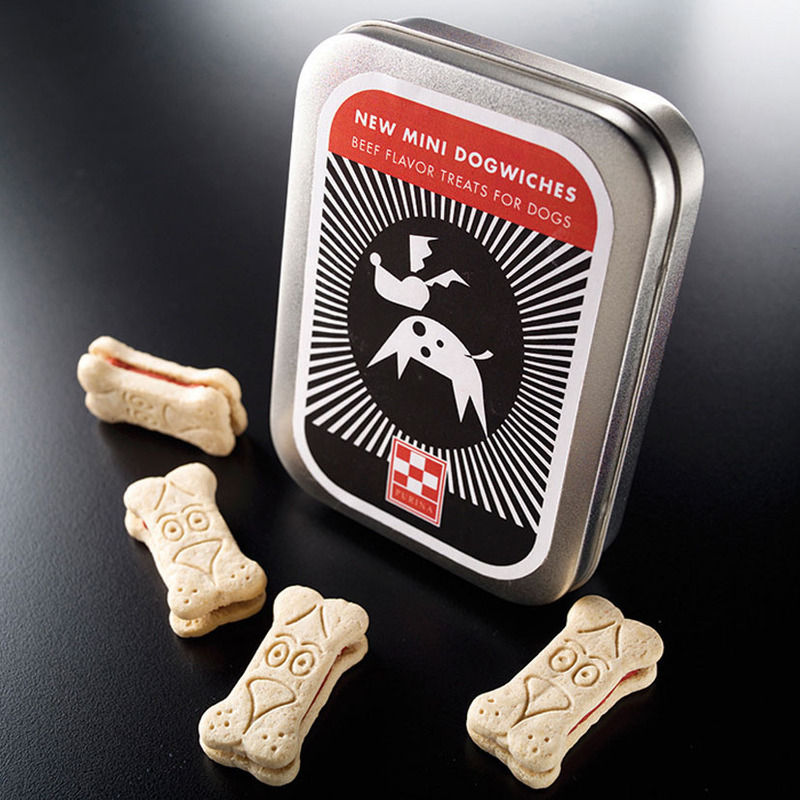 Gift tins were designed and produced for various Nestle brand products as well as Purina and Alpo lines of pet food. 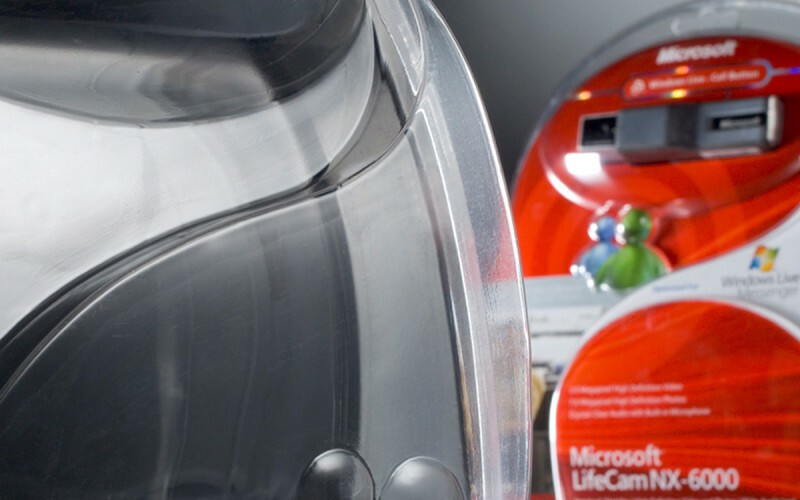 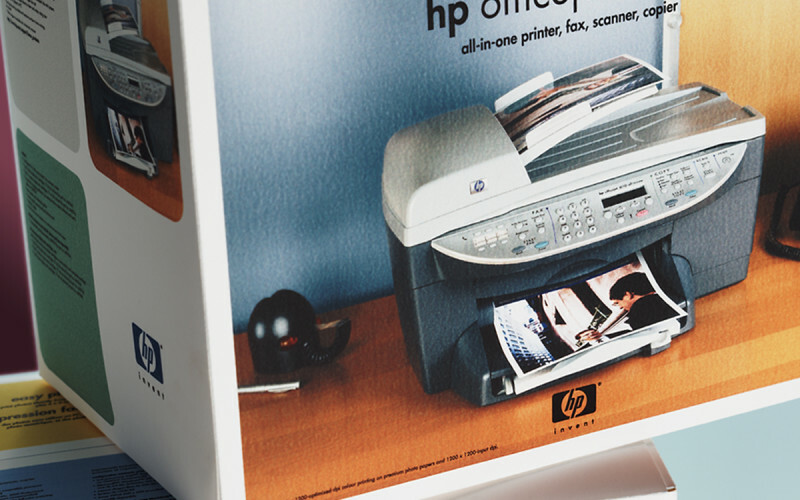 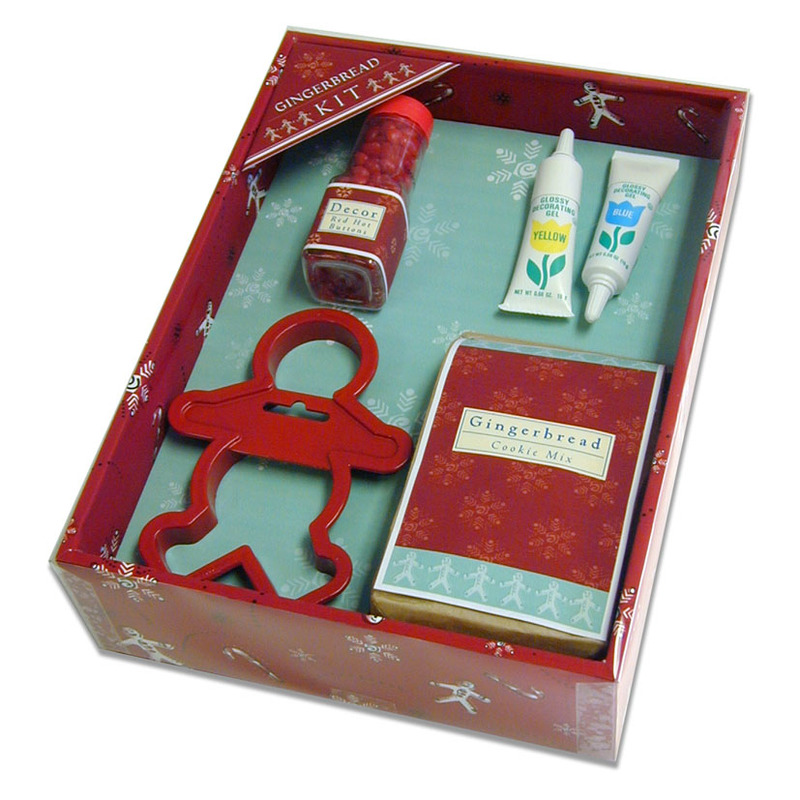 Holiday gift concepts were also created for the Walmart and Target Holiday Gift buyer’s presentations.